WHAT TO WEAR WEDNESDAY IS BACK! 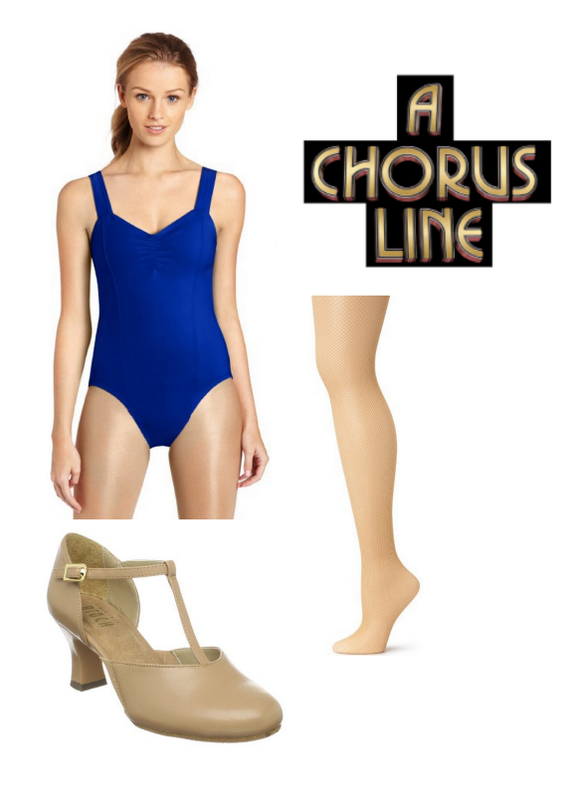 This week, we're looking at what to wear for an audition for the musical A Chorus Line. One thing that makes deciding what to wear to this audition a little easier is the fact that most of this show takes place during an actual audition. 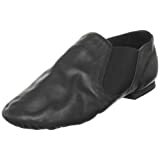 So… you can definitely hit the right feel of the show without being too costumey. Just to get an idea of what the members of this cast where though out most of this show, let's look at a photo of the opening number from the revival. 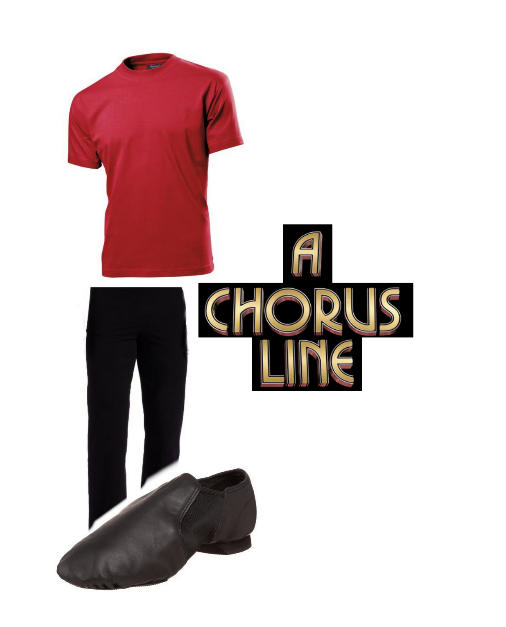 This is not a an audition where you can get away with wearing something that doesn't show your lines. I.E. the lines your body forms. So, girls, put away those skirts and shorts, and boys, nothing too baggy. The choreographers of this show will want to see what your actual body looks like when you dance, because that is what we will be seeing in the show. So, I did some searching and here's what I've put together. Don't forget to think about the basic tips for picking an audition outfit (click here to read my earlier post) and remember these colors and cuts are just suggestions, you need to know your own body to know what looks best with your skin color and body type.